Happy Monday to you all and a little giveaway to get you in the Christmas spirit. We have a some lovely things just waiting for a new home. 1) Are you a fan of Sharnel Dollar Designs? If so, let us know! If not, you can become one here. 2) Spread the word about this giveaway! Share it on Facebook or your blog, and let us know by leaving a link in your comment. Remember to leave a comment for each entry (up to two total) here on this blog post. If you are leaving a comment as anonymous, please leave us your contact information so we can get in touch with you! Winners will be chosen on Sunday 12th December 2010 at 5pm. Any entries received after this time will not be considered. Open to Australian residents only. Winner will be chosen using random.org. 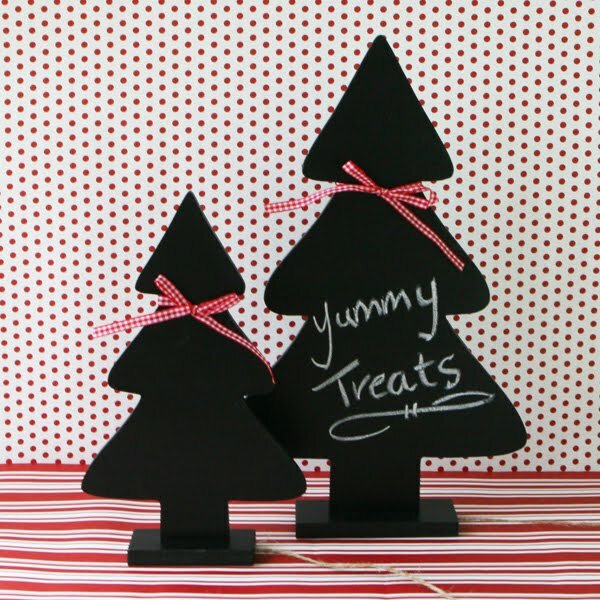 Oh, I have these little chalk board trees, I bought them over the weekend and posted about one of the ways I am using them just this morning. I won't enter your comp as I already own two, but they are just so gorgeous and I am really loving them! Hmmmm the technology part where I have to leave a link to my facebook page is stumping me - but I will persevere - I will do almost anything for one of your gorgeous giveaways! 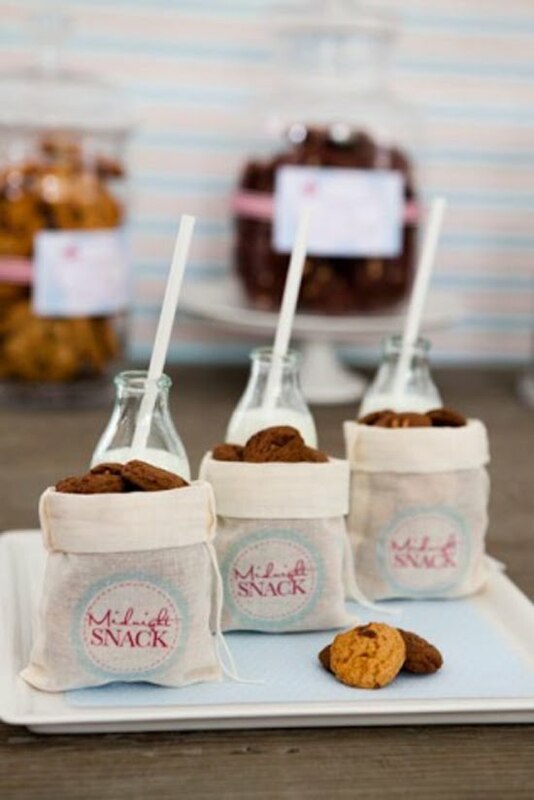 What a lovely giveaway~those chalkboards are oh so cute! We are fans and we posted about this amazing giveaway on our facebook page! 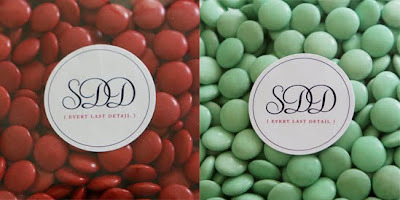 I am a fan of SDD!!! Love those muslin favour bags! Hi Sharnel - I'm a fan. Thank you for the beautiful giveaway. HI, I'm already a fan! Naturally, I am already a fan/liker!!! I have left a link on my facebook and on my blog! What a wonderful way to share the Christmas spirit! I am a HUGE fan of Shranel and all your fabulousness!!! I am a fan on facebook! what a wonderful christmas giveaway. I'm a fan!!!! The chalkboard trees would be SO CUTE in my daughter's first grade classroom!!! I am fan of you blog & FB page! I've posted a link to your FB page letting all my fans know of your wonderful competition. A follower and fan...absolutely love all your beautiful items. You're a giving Soul Sharnel! Merry Christmas! Love the chalkboard trees, well all items are great. Have put a link on my FB page. Hey Sharnel. I shared the giveaway details on my facebook page. Do not know how to give you the link to it, as I think my page is set to private. That's the link though hopefully it works. Now a fan on Facebook (although have been following your blog for a while). Tried to link on Facebook, but could work it out. So I cut and pasted it instead! Louise Beattie Awesome Christmas giveaway. Love the chalkboards. ... and also posted a link on my wall! I am already a fb fan. Great giveaway, love those Christmas trees! What a fantastic giveaway! Have shared with all my friends on Facebook. Love your products - have shared this fantastic giveaway with my friends on facebook. Love everything Christmas and love my little doses of dessert tables from you too! Am a fan on FB. Your products are fantastic - have shared this giveaway on facebook. already a FB fan, so I did a post for the blog and the store just now. Oh yeah, count me in. What a wonderful giveaway. Liking you on facebook! I would love to enter, but I am living overseas. I am relocating back to the land of Oz in mid January! You'll know when I have arrived back, because I will be ordering from your online store! Good Luck to all that enter and have a fabulous Ozzie Christmas! Ooh! Oooh! I'm a follower! Simply adore those chalkboard Xmas Trees. Oh, and I'm a FB fan as well. I'd love to go in the draw for this amazing prize. Beautiful! I'm a fan on FB. I just became a FB Fan!! would love to win, thanks Sharnel! just became an FB fan! I'm a big new fan - off to facebook about the giveaway! Already a FB fan and will be back to link to my blog later today :) I LOVE those little Christmas trees especially! Oh wow! Just discovered you and wish I had earlier. What wonderful creations. Am now a new FB fan. Hi, just found your blog and am now a happy follower, I also have a blog so please visit sometime and i'll send some inspiration your way and maybe you'd like to follow me. Have a greta day! I'm already a fan on FB! Such lovely prizes!